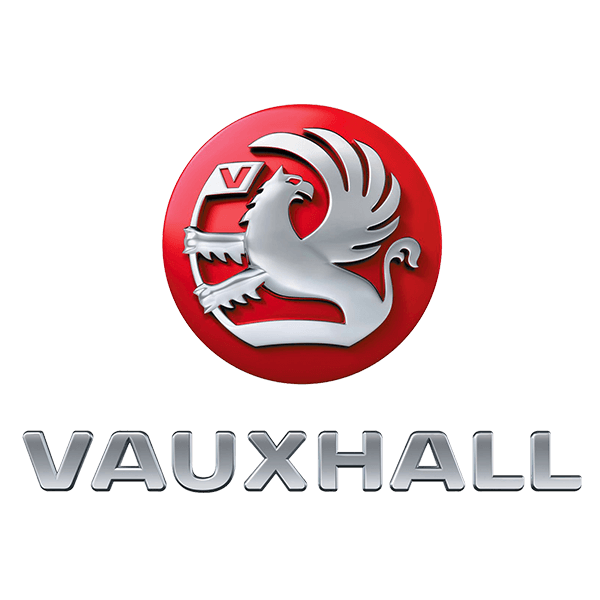 The Vauxhall Zafira Tourer is an MPV in its most traditional sense, offering versatile space for seven in a simple one-volume shape. 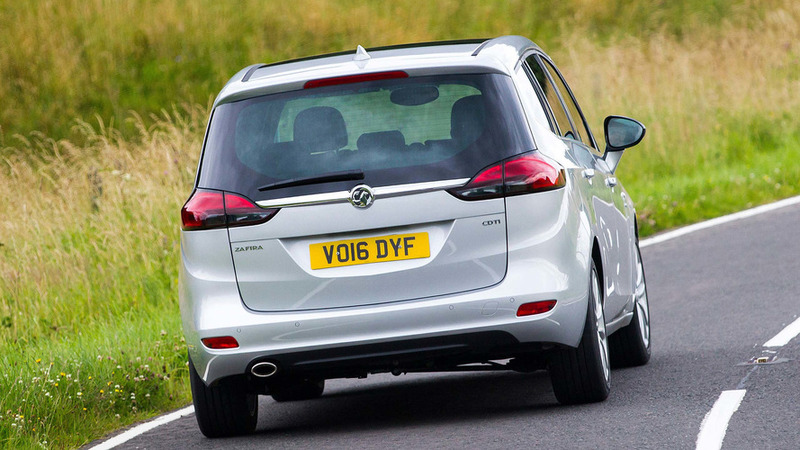 While this family car body style isn’t as fashionable as the SUV has become, it’s fundamentally more practical, and Vauxhall aims to make up the style shortfall with plenty of useful infotainment and safety gear. Did you know? The Zafira Tourer has two shark design ‘Easter eggs’ hidden in its cabin. There are similar quirks in the Corsa and Adam. It’s easy to underestimate a car that is simply built to do a job. 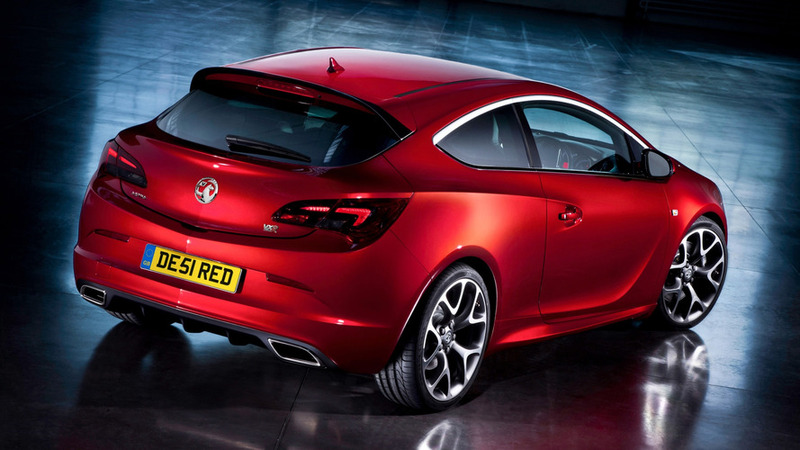 It’s also easy to underestimate the challenge involved in building a good seven-seater, but fortunately Vauxhall hasn’t. The Zafira Tourer is designed for a straightforward purpose and, unsurprisingly, it proves straightforward to live with thanks to a spectrum of useful technologies, an improved interior and plenty of space. The fact that it drives reasonably well just improves the deal. More and more people are buying SUVs instead.